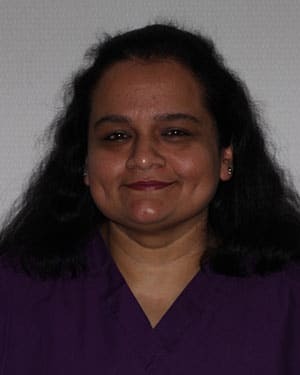 Sadaf is our quiet orthodontic technician. She puts patients at ease with her quick smile and disarming manner. A graduate of a foreign dental school, she practiced general dentistry overseas. Since moving to this country she has expressed an interest in the orthodontic specialty. Sadaf plans to complete an American University based program so that she can practice in this country. Until that time she is a welcome addition to our staff.